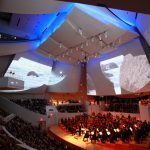 April Fool’s Day offers classical music organizations an opportunity to reveal a less serious side, which increasingly means online video. There were at least three such videos that made the rounds in 2016. 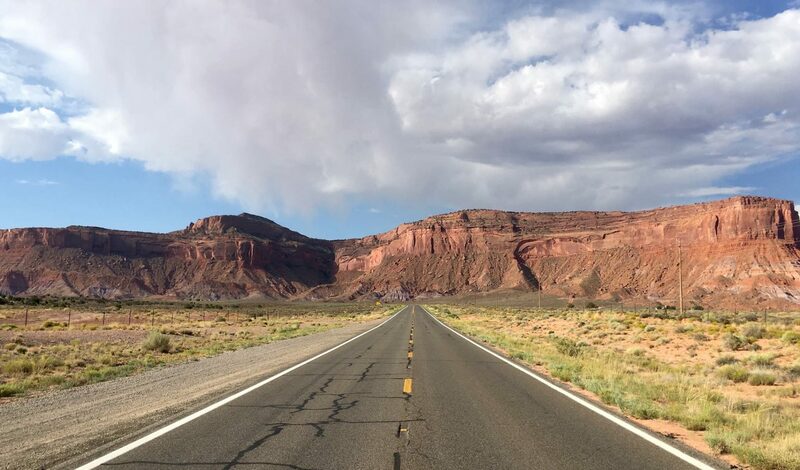 At the risk of turning a holiday of silliness and shenanigans into an exercise in furrowed-brow analysis, here are five takeaways from April Fool’s Day. 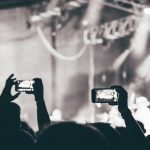 Most everyone has an opinion about how to handle errant cellphones in the concert hall, from stronger pre-concert announcements to shaming users by using laser beams. The University Musical Society at the University of Michigan uses this ongoing debate as the basis for a lighthearted video starring its front-of-house manager (full disclosure: the U of M is my alma mater). After last year’s widely-shared “Canine Composers” sketch, Miller Theater at Columbia University plays to its core audience of contemporary-music buffs with a theatrical reality-television spoof. Whether someone who isn’t steeped in modern music would get all of the jokes is debatable, but the nonprofit theater gets points for its writing and high production values. 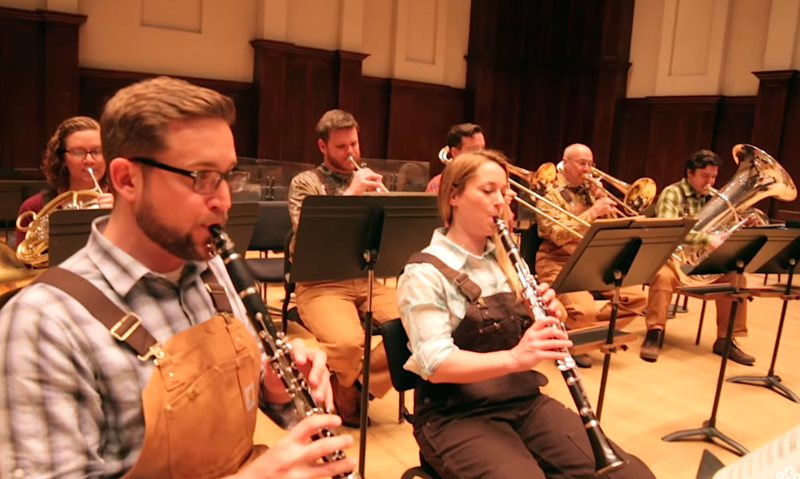 The Detroit Symphony Orchestra partnered with Dearborn, MI-based workwear company Carhartt to create a video that purports to show the musicians trying to connect with blue-collar workers (also see No. 1). 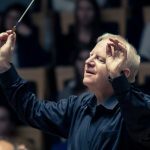 Both the DSO and Carhartt promoted the video on their social media channels on April 1, thus reaching audiences who, it’s fair to assume, rarely intersect. But product placement is tricky and can easily turn off a viewer; the orchestra walked on just the right side of that line in terms of concept and execution. Brevity rules the day when it comes to YouTube entertainment. The DSO and University Musical Society videos both clock in at 3:11, a bit long by the standards of a single-concept video. Indeed, data shows that after one minute, 45% of viewers stop watching a video, and by two minutes, 60% of viewers give up. But to their credit, both UMS and the DSO broke their videos up into digestible “autoplay” bits for Twitter and Facebook, a key to grabbing people as they scroll through their feeds. There was a time when satirists like Dudley Moore, Victor Borge and Anna Russell amused concert audiences with reference-laden musical routines. While Peter Schickele still periodically “unearths” the music of P.D.Q. Bach, and the duo Igudesman & Joo have had success in a similar slapstick vein, on-stage comedy is a tougher sell. 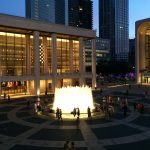 As a result, most concert halls on April 1st were devoted to their usual serious business of classical music. Well, mostly serious. Yoga in the Concert Hall: Not Such a Stretch?